Destination weddings are an absolute dream! Wherever you choose to have it, the new surroundings and scenery will always hold some allure. But for some brides, the thought of having to plan a wedding in a far off place is a bit scary. So we decided to round up a few of the common wedding destination fears brides have, and how Pico Sands Hotel can help you overcome them! When choosing your venue, it’s always best to do an ocular to really get a good look at the space, the amenities, (maybe even the view if there is one,) and to talk to the staff for certain requests that you might have. However, if you’re planning a destination wedding, this does tend to get quite tricky. 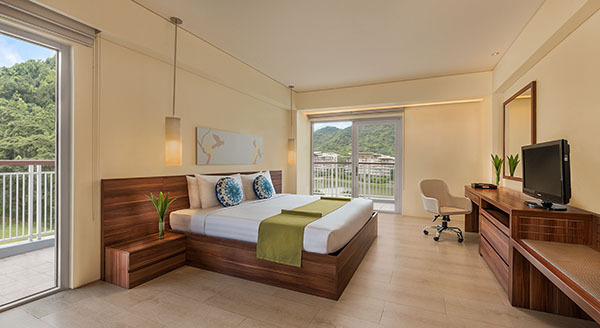 Conveniently situated in Nasugbu, Batangas, oculars in Pico Sands Hotel at Pico de Loro Cove will never become a problem—it’s just a 2-hour scenic drive from Manila (via Cavitex-Kaybiang Tunnel). Oh, and did I mention that it would make such a great day trip with your soon-to-be-hubby? Deciding on a budget is one of the first steps in planning your wedding. It dictates how the rest of your wedding planning will go, as well as your priorities and negotiables. Try to go for a venue that offers a wide range of wedding packages, and be sure to check the inclusions in each one. What will surely make your money worthwhile are all the different amenities and activities you can go for while you’re there. With the option of playing bowling, billiards or board games at the Country Club just beside Pico Sands Hotel, you’ll never run out of things to do! With a 360 degree view of a beautiful and natural backdrop in a sprawling garden with views of the verdant mountains and tranquil sea, I’m sure your guests will be more than happy to extend their stay! 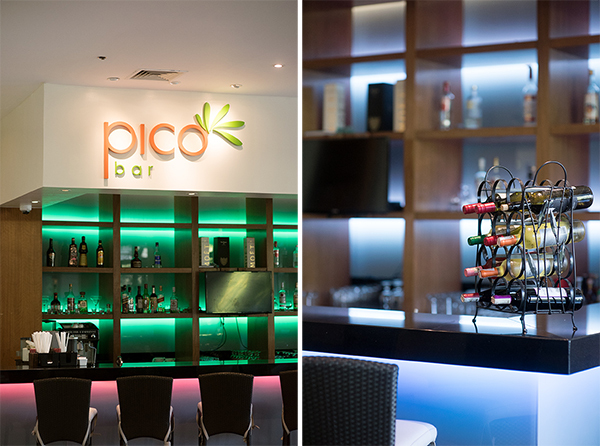 Plus, if you have guests with kids, their children would love to spend an afternoon in their playroom, Club Pico. 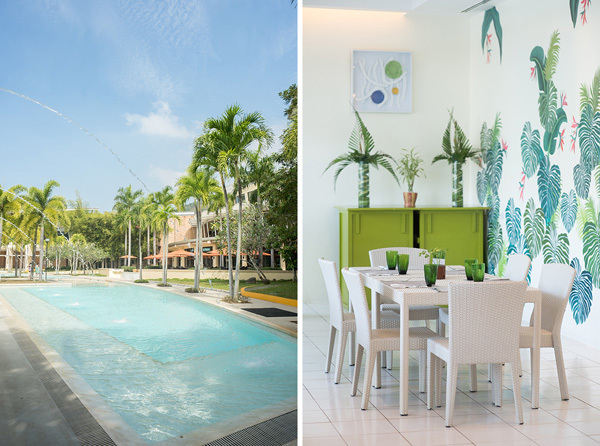 Since Pico Sands Hotel has more than enough rooms to welcome your guests, you can spend more quality time with them both before and after the wedding. For Catholic wedding ceremonies, the church is absolutely crucial. You want to avoid the stress of having to look for the nearest church, or having problems with transportation from the church to the reception venue. A good thing about Pico de Loro Cove is that they have a chapel, St. Therese of the Child Jesus, available for your special day! I mean, just take a look at the glass-encased chapel sitting on a cliff with the dreamiest view you could ever imagine. Solution: Plan your wedding in a venue with versatile spaces and gorgeous scenery! Most brides think that once they’ve decided on a venue, they have to make certain compromises because they’re trying to match their wedding vision to the venue. You can avoid this by looking for a venue with versatile facilities and amenities. 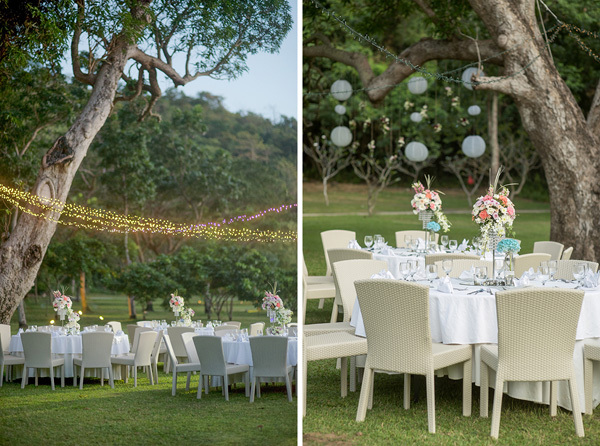 In Pico Sands Hotel, you can opt for a wedding by the beach or in their garden area overlooking the beach. Either way, you get such a dreamy view! For some brides, having to go from place to place for your prenup, your wedding, your reception, and even your honeymoon can not just be tiring, but stressful too. And if you’ve got a breathtaking view of lush green mountains and sparkling clear waters by the cove, you can have your prenup shoot and even your honeymoon at Pico Sands Hotel as well! (No need to stress about it!) Plus, think about all the pre-wedding and post-wedding activities you could do. 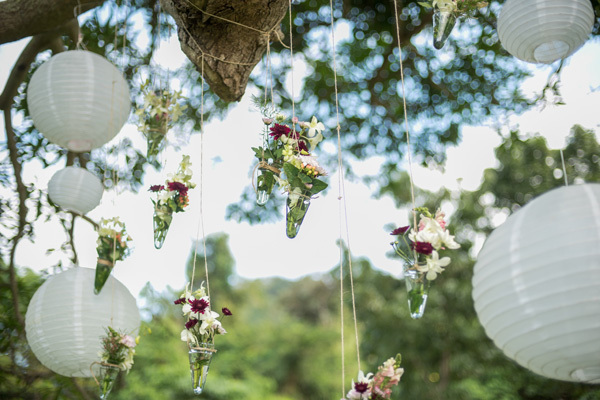 That way, you will always have one place to remind you of your wedding, from start to finish. So there you have it! There are always solutions and answers to your wedding planning fears. Ready to plan your destination wedding? Best of luck! We’re cheering for you on the sidelines!